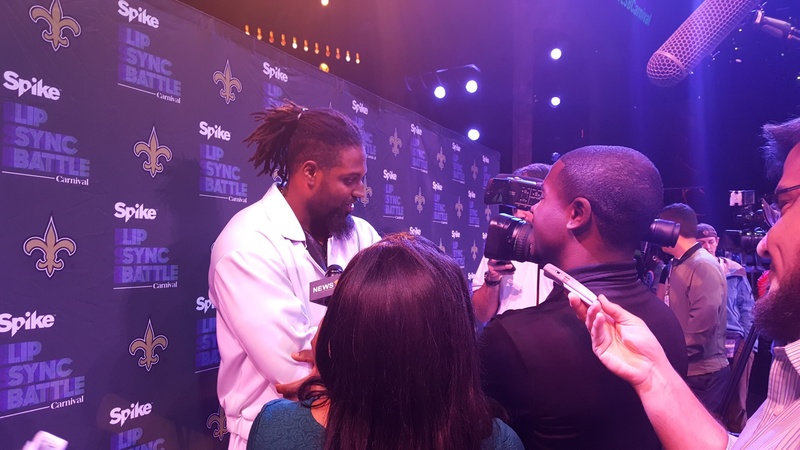 It was so much fun to assist Carnival Cruise Line with publicity for its Lip Sync Battle featuring New Orleans Saints Cameron Jordan and Mark Ingram. Watching Jordan doing his best Usher and Ingram belting out Whitesnake was a sight to behold. National and local media thought so too. 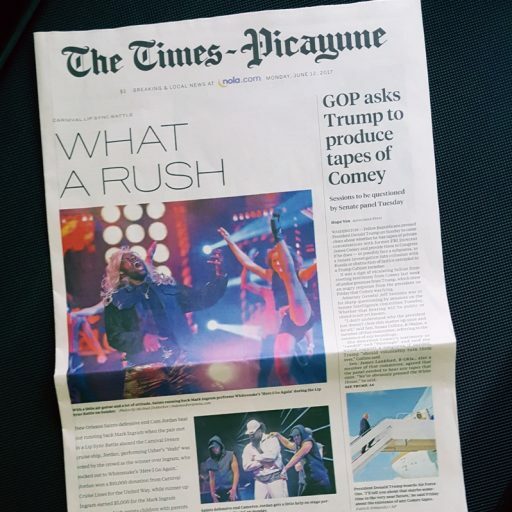 The event made the front page of the Times Picayune, cover of the New Orleans Advocate Metro section and was covered by ESPN as well as a host of other outlets. 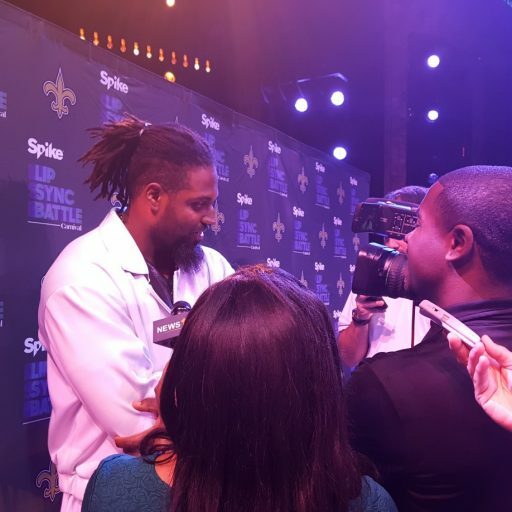 It was close but Jordan took home the big prize of $10,000 for United Way. 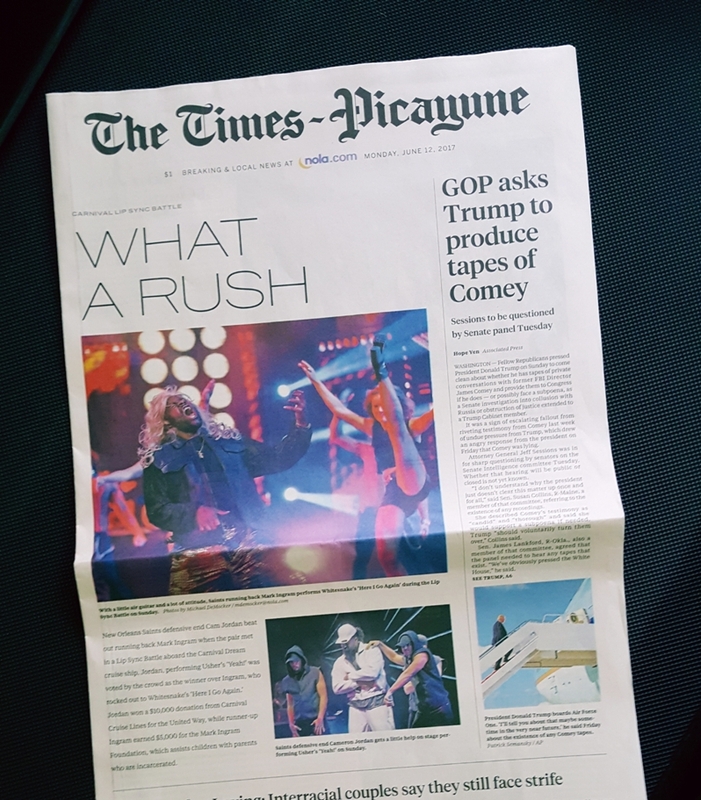 The event won an Award of Excellence from the New Orleans chapter of the Public Relations Society of America.